At Flawless Grind & Polish Flooring, we strive to make our customers believe in the beauty of concrete. Through our services, we want you to believe that concrete floors don’t have to be plain vanilla. That is why we combine the best of technology, craftsmanship, and creative imagination to offer the most exceptional decorative concrete solutions. We cater to residential, commercial, as well as industrial needs with the capability to create custom solutions that can enhance the beauty of the place in Atlanta metro area, all Georgia and neighboring states. 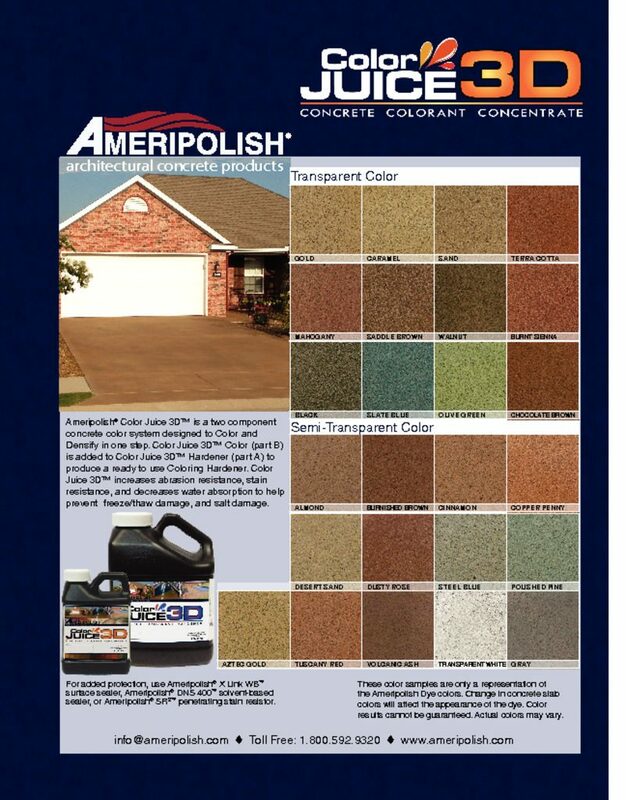 Decorative concrete solutions work best for patios, entryways, pool decks and driveways. They give an aura of luxury and lavishness without exceeding your budget. Decorative concrete solutions use an amalgam of different types of concrete to create patterns and designs. We use stained concrete, concrete resurfacing and overlay coatings to create the effect you want. The overall process depends on the end result you want to achieve. Concrete Resurfacing – Concrete resurfacing is the most elegant and simplest way to revamp the floor while hiding all the imperfections and cracks. We enhance the appearance of the floor through stains, engravings and stencils if required. Concrete Overlays – Overlays on the other hand allow a more elaborate decoration of concrete floors. 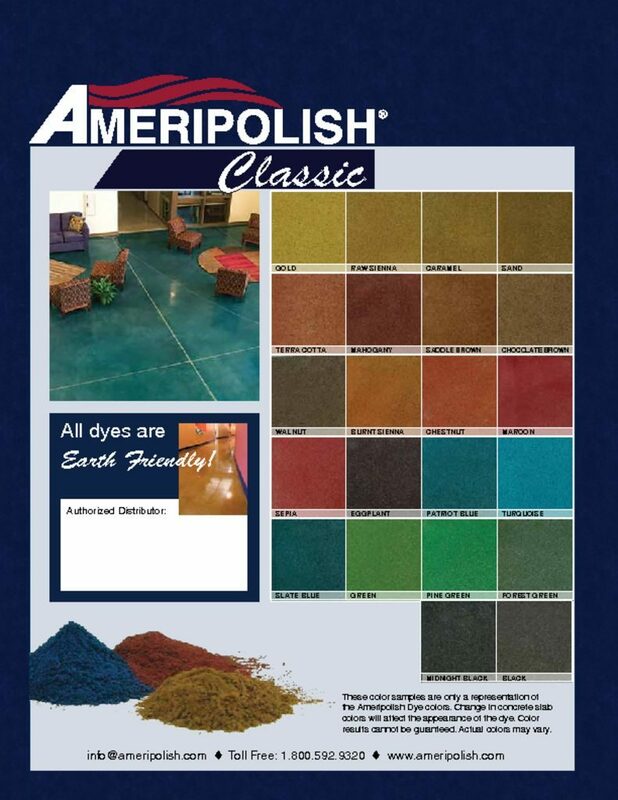 We offer both cement based overlays and the modern polymer resin overlays to help you give a new face to the concrete floor. At FG & PF, we take our services one step ahead by mixing both the techniques to create mesmerizing makeovers for your concrete floor. 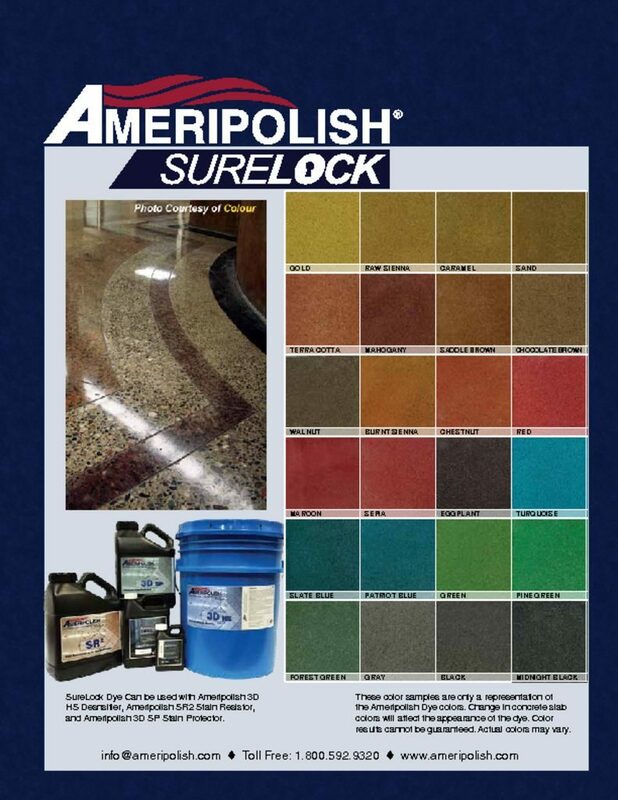 A new color, a new texture, or a new shine – decorative concrete solutions cover all the aspects. While we are known for our expertise and knowledge, we are also reputed as one of the most caring concrete solution companies. It is our aim to provide services that yield maximum value to our customers. That is why we never underestimate the importance of proper consultation and communication. Our team will go out of its way to understand your needs and requirements. With the help of our creative minds, we design a solution that is able to please your senses and satisfy your needs.